EVE University will host the next Council of Stellar Management (CSM) Town Hall meeting on its public Mumble server on Saturday, April 26 at 19:00 EVE time. This will be the final Town Hall for CSM8. The ninth CSM will be elected April 8-22, and announced at Fanfest on May 3. Each Town Hall is an open forum for the CSM to dialogue with EVE Online players about possible future directions for the game’s development. The CSM is a key stakeholder in CCP’s development process, and represents players’ interests. This Town Hall will be simulcast by EVE Radio. Participants may submit questions to the CSM during the meeting, using an in-game chat channel. 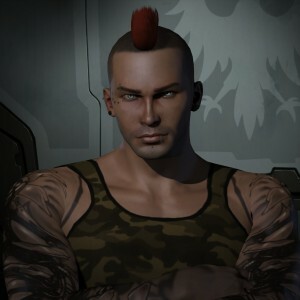 On Saturday, May 10 at 16:00 EVE time, EVE University will host a live interview and Q&A session with Paul Elsy, better known as CCP Falcon, EVE Community Manager for CCP Games. The event will be open to everyone on EVE University’s public Mumble server. EVE University will host live, public interviews and question-and-answer sessions with two CCP Games staffers: CCP Guard and CCP Dr.EyjoG. 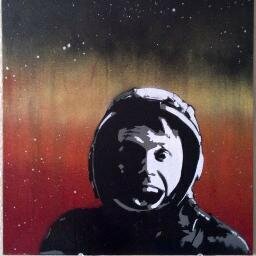 First, Eyjolfur “Eyjo” Guðmundsson, better known as CCP Dr.EyjoG, the official on-staff economist for CCP Games, will be E-UNI’s guest for a live interview on Thursday, March 27, starting at 14:30 EVE time. 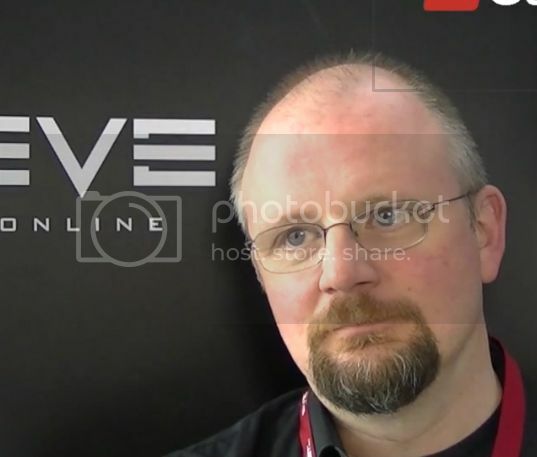 Next, Sveinn J. Kjarval, better known as CCP Guard, the celebrated Community Developer for EVE Online and emissary for the CCP Corporation in New Eden, will be E-UNI’s guest on Friday, March 28, starting at 17:00 EVE time. These sessions are parts of a series of public interviews with prominent EVE Online personalities, conducted in recognition of E-UNI’s 10th anniversary since its founding. Recordings of prior interviews may be found in the EVE University recorded class library, available to anyone for download. UNI management expects to schedule many more interviews and Q&A sessions. To participate, attendees need to register on EVE University’s public Mumble server. Use this guide for set-up: http://www.eveuni.org/publicmumble. Participants may post questions on the Lecture.E-UNI in-game chat channel.